For the Amazing New Year. Please grab your copy NOW! 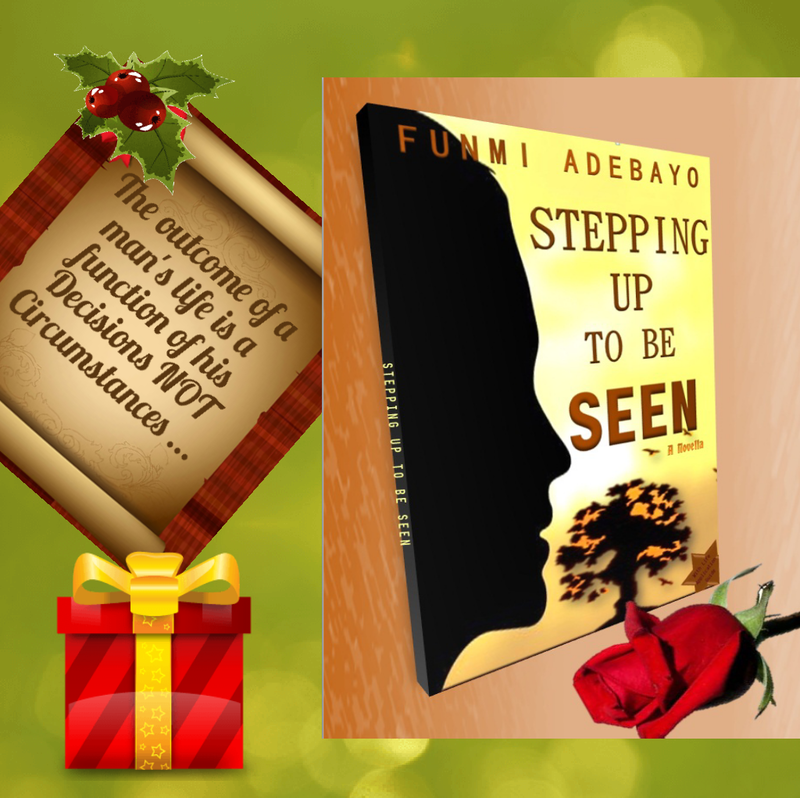 This entry was posted on December 16, 2015 by Funmi Adebayo in New Book, News and Updates, Updates and tagged #ebook, #Ebooklaunch, #Newbooks, #OnlineParty #OnlineBookParty, #SteppingUpToBeSeen, #twoebooks, #Watchout, #XmasGift, Fiction, Happy reading!!! #AnAmazingNewYear, Inspiration, Xmas.